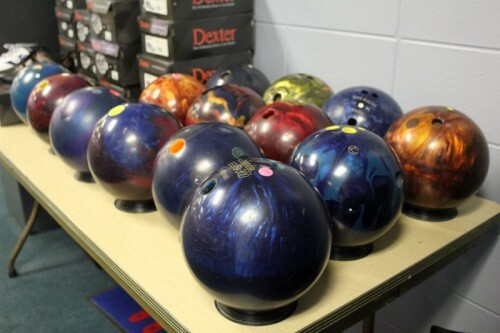 When a customer no longer want one of their bowling balls, the Sport Bowl will often buy them, "revive" them and resell them at a discounted rate. These balls are used but still in great condition. Not to mention, we sell them to you at a fraction of the cost. On the used bowling ball rack, you'll find a wide variety of manufacturers and coverstocks. Stop in today to and see what we have available. Our used ball inventory changes often! Ask about it at our Pro Shop! 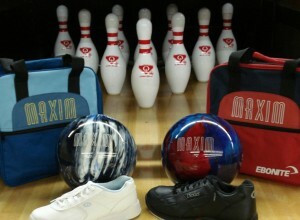 Take your bowling excitement to the next level with your own bowling ball, shoes and bag! The Sport Bowl Pro Shop offers a Starter Kit that includes everything listed below. It also includes free sizing/drilling for your new bowling ball.